Welcome to our website and thanks for visiting. Our site is all about everything on wheels, more specifically, motorized wheels! We plan on giving you the very best information on vehicles and services. One Thing that we will focus on mainly is purchasing used vehicles, whether it’s a car or truck, motorcycle, ATV or RV and how to best protect yourself. Pretty much all the same things apply to all of the vehicles listed above when purchasing a used vehicle, while with RV’s there may be a few more things you need to check. There are several steps you should take in purchasing a used car or truck. Do your homework by reading consumer car reviews and consumer car reports. Ask the people you work with and friends about different car models. Gather information on gas consumption of the make and model you are interested in buying. Check the reliability ratings of each car and calculate the costs.Most people know that buying a used automobile is like rolling the dice. However, following the steps of a used car checklist is one of the best ways to protect yourself, your money and help minimize the risks. 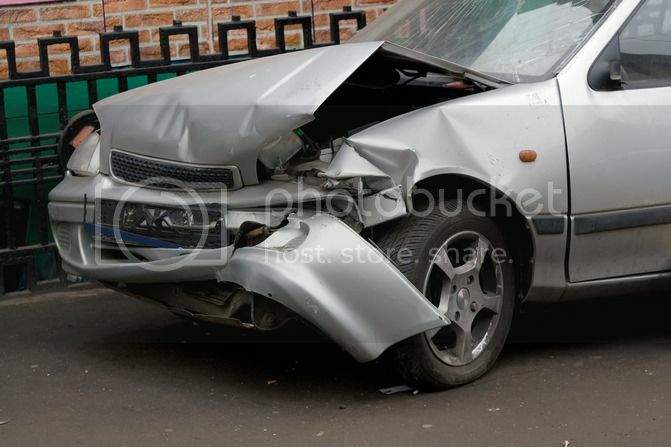 There are a bunch of things that ought to be evaluated and checked on a used auto that you are considering purchasing. Look the vehicle over, does it need tires? Are you seeing oil spots on the ground underneath? Test drive the car, when you apply the brakes, does the car pull to one side or the other? If you don’t look at these things and many others it can cost you an absolute fortune. One of the most important things to consider in your used car checklist that you can do yourself is to check the vehicle history. Buying a pre-owned car or truck is no different whether you purchase from a private party or a used car dealership, except for the fact that you may pay more for a car from a dealership. Used car dealers usually have one of their technicians use a used car checklist to inspect and check the cars that are bought at auction or traded in, and then determine if the cars can be sold on their lot or not. Some cars that are traded in and are complete junk will be sold at auction, and some will be sold on the dealers lot. And Yes, even the cars that have issues and mechanical problems will be sold on the dealership’s lot and you might be the one that ends up buying one of those cars that has problems. Ask the dealer to show you a vehicle condition report that they have preformed on the vehicle, or a vehicle condition report that they have purchased for the vehicle you are considering buying. Used cars for sale by the private sector (for sale by owner) are very attractive to potential buyers because of the thought that the vehicle has been properly taken care of by the owner, and that they can get a real bargain if they buy it directly from the owner compared to the cars and trucks that are being sold by used car dealerships. People that sell their car on their own do not have all of the costs that a dealership has. This allows used cars that are for sale by owners to cost a whole lot less than a similar car at a used car dealership. Although buying from a private individual can be a little more risky. You need to be concerned with whether or not the odometer has been tampered with. And with an private seller and a dealership you need to be concerned whether or not the vehicle has been in a bad accident or not. And with a private seller, do they really own the vehicle (is the car stolen)? One of the best things you can do to protect yourself from the above is to go online and search the vehicle online. 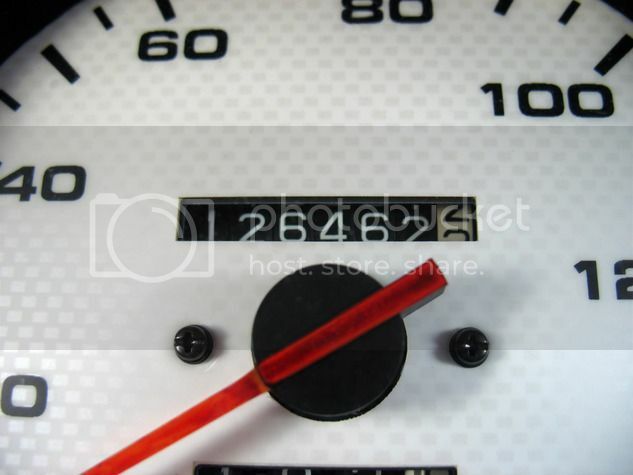 This will help alert you to possible odometer tampering, major accidents and if the vehicle is stolen or not. And finally, one thing you should do before purchasing the vehicle is ask if you can have the vehicle checked out by your mechanic. Hopefully you have a mechanic that you trust and will give the vehicle a good once over and warn you of any potential problems. Stay tuned to our site as it is under construction and we will constantly be updating it and providing you with valuable information. 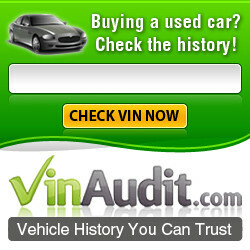 Need A Vehicle History Report?